There is always something to learn, and I think writing them down here is a good way of not only keeping track but of letting others know my lessons as well. So here’s more of what I’ve learned (you can find my first list here) now with livestock! 1. Green beans must be picked every day or they get crazy huge and tough. No bueno. 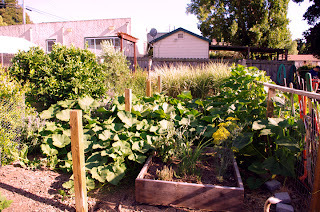 I think our green beans are actually outpacing our zucchini (for shame!). 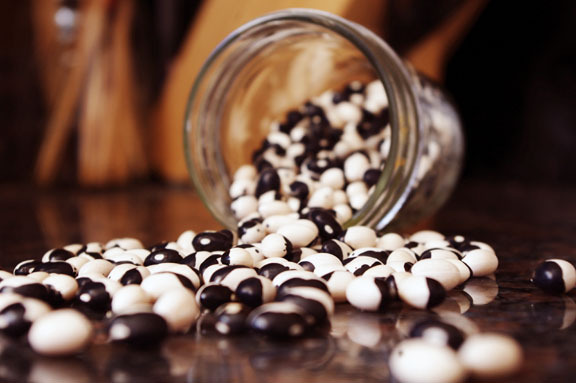 Those oversized beans, however, can be shelled and cooked like lima beans. Next year I’ll be growing purple ones instead so we can spot them easier. 2. 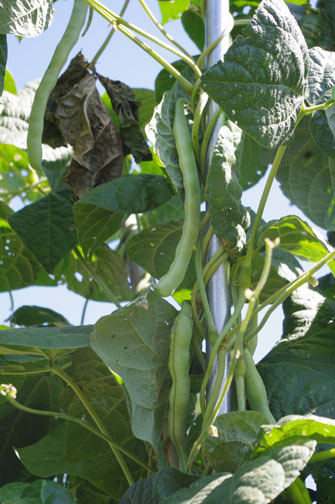 More on green beans: Don’t build the trellises 10′ tall because they will grow that high and you can’t reach the beans at the top. 3. 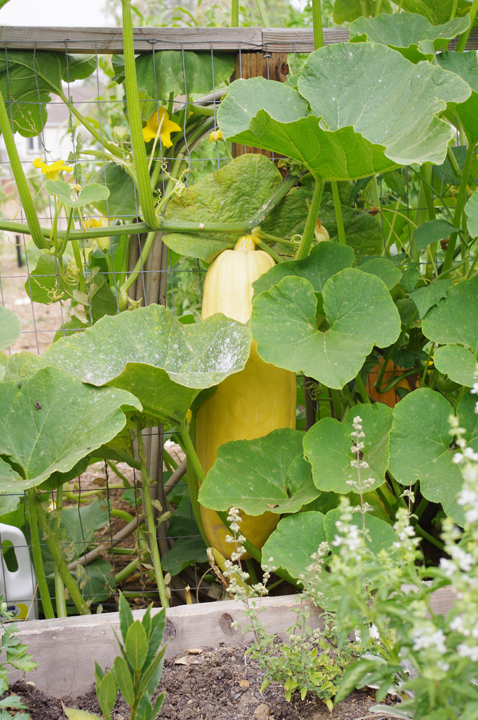 Chicken manure is like crack to winter squash. Our squash plant (volunteer at that) that is trying to dominate the world is growing where our old chicken run used to be. 4. If the winter squash plant is vigorous enough (see #3) it absolutely can be trellised and still support the weight of it’s ginormous fruits. That is of course if the trellis is really strong. 5. This year’s vegetable garden doesn’t feel productive enough. I think it’s because we planted too many different varieties of the same vegetable (three types of corn, three types of watermelon, four types of winter squash, 12 types of tomatoes, 7 types of peppers, 4 types of dry beans, etc) and a lot of them are late summer harvesters. Next year we’ll need to cut down on at least a few of the vegetable varieties. It also has to do with having a lot of empty space. 6. Speaking of cutting down, we do NOT need as many cucumber plants! I’m tired of pickling them and tired of eating sliced cucumbers. 7. Goats are manipulative. Daisy, our “mean one,” had me blackmailed. She wouldn’t allow me to pet her and would try to horn me whenever I got close to her. Turns out she was mad at me for not playing with her (read: chase her). Once I started playing with her again she is back to being friendly and coming over for scratches. 8. 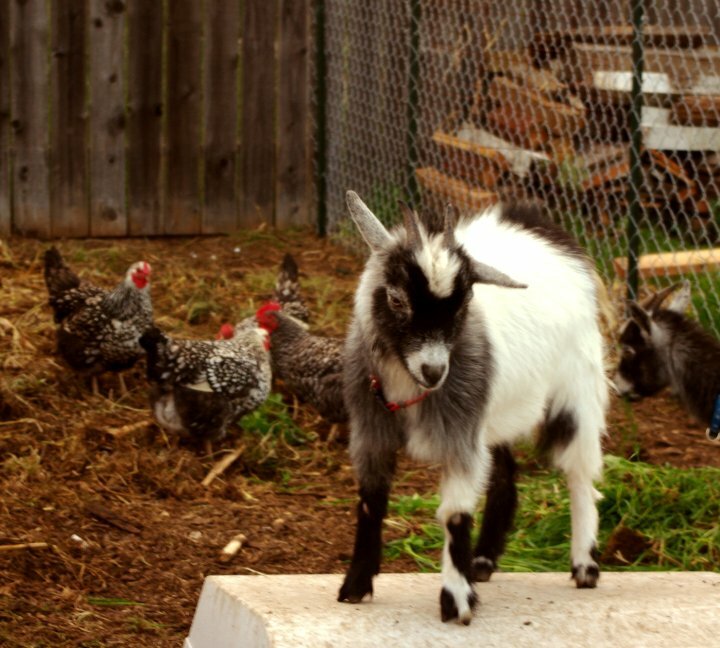 Chickens make great compost faster than you can even if you mix it every day. Because of this we have now transitioned to 100% home produced compost. 9. 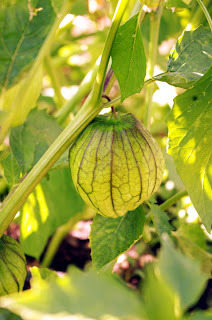 Next year we will need to cage our tomatillos like we cage our tomatoes. They totally collapsed under the weight of all the fruit. Not a bad problem to have though. 10. Bush beans (yep we’re back on beans) are a complete waste of space. They don’t get very big and because they are determinate (unlike pole beans which just keep growing and growing) they just don’t produce as much. What things are you learning this year? Thanks for sharing these tips. I agreed about the bush beans – in fact I didn't know the difference between bush and pole beans till I grew the bush beans, They produced some beans then stopped way before I expected them to. I love Daisy – she's cute! I'll swap you some peas for some cukes. Can you tell I'm desperate for cucumbers? Heidi (and anyone else), you are MORE than welcome to come by any time and pick some! 2) Too much dirt is a waste of space that needs to be filled with stuff next year! 3) the expensive (read:$55 a yrd) 6 -way topsoil burned the crap out of all my plants, whereas the terribly rocky/sandy soil growing next to my driveway is helping my plants flourish. Go figure.